Train trips have always been a good and fun way to travel, especially for young people. Although in recent years cheap low-fare airlines have surpassed trains as a convenient form of transport, they still have certain tariffs and opportunities, and above all, allow young people to travel at relatively low prices. 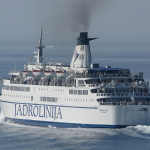 It is important to note that travel travel is not common and is mostly an inconvenient means of travel within Croatia. In most cases, it takes significantly longer than buses and cars. 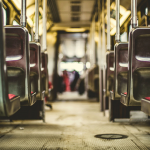 Most people in Croatia travel by bus for long distance trips. If you insist on traveling by train, we’ve provided information below on how to do so within Croatia. During the summer months, the Croatian Railways offers a discount for a second passenger on the Croatian Railways train to attract more passengers to the Adriatic. The offer is valid for a joint return trip on all trains on direct connections between Zagreb – Split – Zagreb, Split – Zagreb – Split and Zagreb – Rijeka – Zagreb, Rijeka – Zagreb – Rijeka. The first traveler pays the return ticket price, and the second traveler pays 50% of the fare for both directions. Tickets can be purchased at the ticket offices located at the train stations (called “Glavni Kolodvor” in Croatian). A special offer of the “Autom na more vlakom” to the passengers of night trains on the route Zagreb-Split-Zagreb will provide free car transport of tracked cars. 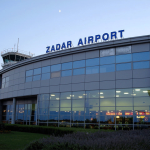 From May 29 to October 3, daily departure from Zagreb at 23.05, and from 30 May to 4 October 2015 from Split at 22.06. The one-way carriage cost is 101 kn and the motorcycle transport is 51 kn. As far as international ticket prices are concerned, they are calculated according to a special international tariff and are generally not too cheap, but there are many discounts and benefits that can make the railway ticket cheaper. What does it mean to be discounted with an unlimited number of tickets? That simply means you can come for a few minutes before the train starts and buy a ticket for that train, even though the train is completely sold out (in which case you will have to stand inside the train). Trains in Croatia do not require a reservation, so in exceptional circumstances (such as just before the New Year) reservations will not even be needed. However, if you want to secure a place near the window and the panorama from the train, you can book a place next to the window. During the summer season, two night trains run with daily departures from Zagreb at 21.30 (from 26 June to 29 August) and 23.05 (from 29 May to 3 October), and from Split at 21.20 (from June 27 to August 30) and 22.06 (from May 30 to October 4). The trains have classic wagons with seats and a sleeping couchette cart. 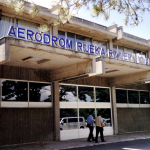 Transport tickets for passengers and vehicles with the presentation of a traffic permit are purchased at the ticket offices in Zagreb, Split, Varaždin, Osijek, Vinkovci and Slavonski Brod. Because of the limited number of vehicles that are accepted for the carriage, it is necessary to buy tickets in pre-sale. Only valid and registered vehicles whose height does not exceed 155 cm are accepted. The car can be loaded an hour and a half before the train departs. In Zagreb, the vehicles embark at the entrance east of the building of the Croatian Post at the Branimir Branka bb, and in Split at the entrance to the parking lot between the railway and bus station. Croatian Railways has started to improve their international ties by train. As railway timetables regularly change and are updated the first Monday in December each year, we can hope that we will have more connections from next December. 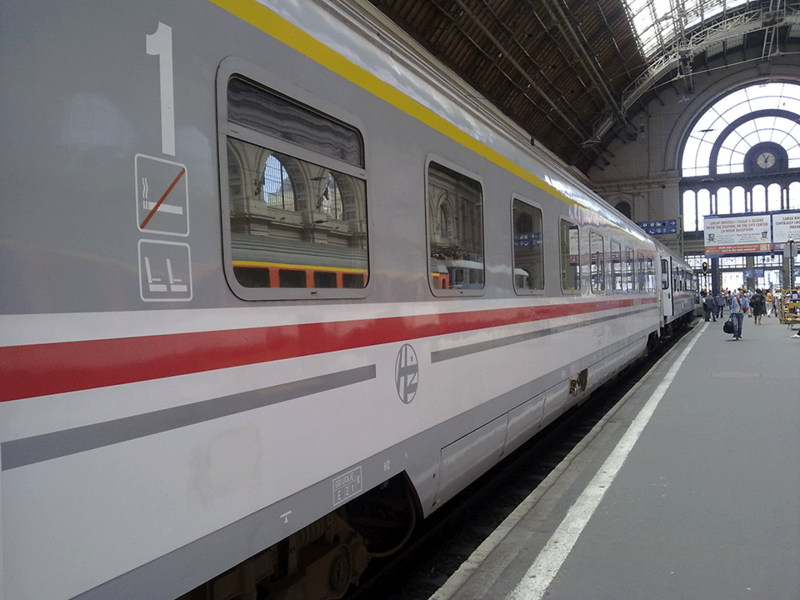 There are currently rail links between Zagreb and Budapest, Vienna, Munich, Frankfurt, Zurich, Ljubljana, Belgrade and Sarajevo. There are also two international trains from Rijeka to Ljubljana. From Ljubljana, you may connect further to Munich (connecting to Zagreb train) and Vienna. Several border trains have been introduced, such as Đurmanec – Celje, Čakovec – Ormož and Beli Manastir – Magyarboja. During the summer season, there are also lines between Zagreb, Split and Prague, Bratislava and even Moscow as well as trains between Pula and Ljubljana. There is also a tourist train traveling only on Saturdays on the Čakovec – Lendava route. with all the usual information like name and address, it requires a OIB number which only Croatian’s have. maybe a Croatian friend could download the APP. I just laughed. Haha! We call that a “Because Croatia” moment. Been traveling throughCroatia. Love this country and people.